It’s time for this week’s Road Book! And firstly, thanks for everyone’s feedback on DiRT Rally v1.1, and all of the feedback we’ve had from our console fans. Because we’ve been looking into different issues across all platforms, we’re being careful not to rush anything out. We don’t want to release a patch only to find that something else needs work too, but we’ve missed the boat on it – which is why we’re taking our time to ensure we’re pushing something out which will have a wholly positive impact. Some of the fixes we’re looking atdo have big knock-on effects – so these take longer to fix and test, due to the scope of the problem or the frequency of the issue. Because of this, we can’t say when a patch will be ready – but one is coming, and we’re hoping it’ll be here soon. We’re also aware that people have been experiencing issues using RaceNet, particularly if they’re playing on Xbox One. If you’ve been having the same issues, please head over to this reddit thread to help us identify what’s going on. Players displayed on telemetry tool are now highlighted in the leaderboard. Telemetry now displays use of the handbrake (black line on stage and flashing handbrake light in telemetry). Telemetry has a proper model for the car. It’s now easier to change playback speed (dropdown rather than toggle). 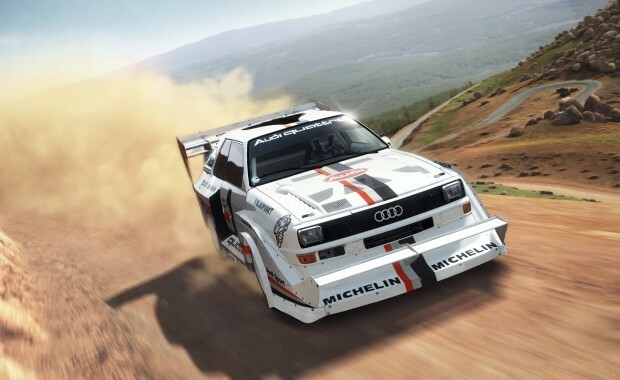 Head over to https://www.dirtgame.com/uk/telemetry/0 to check out the changes, and let us know what you think! Still rockin’ that phat quality on @dirtgame #DiRTRally :Dhttps://t.co/FlDua6Zerp#SubButtonHype! Our favourite screenshot this week comes courtesy of Steam user Sebo! The wide shot of Pikes Peak is an absolute beaut. Don’t forget, we’ll be back not next week, but the week after! As our Road Book updates will now be fortnightly while we work away on things we can’t talk about yet. But for now, have a great weekend! 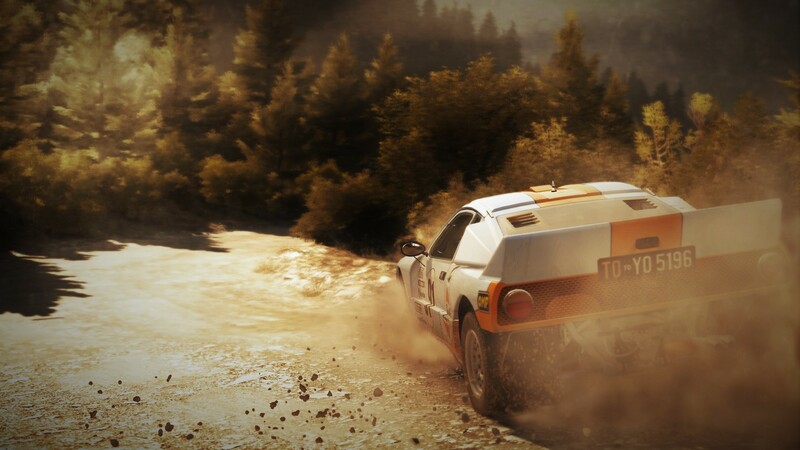 Season One content revealed for DiRT Rally 2.0!